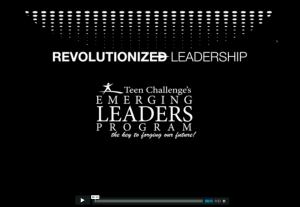 Revolutionized Leadership Webinar | What's new with ELP? This entry was posted in Revolutionized Leadership and tagged achieve, becoming, dream. future, God, helpful, life, New Year's resolution, personal, plan, plans, practical, steps, watch, webinar, wheel by Andree Aiken. Bookmark the permalink.